This is the Suggs from the band Madness playing the Mojo stage at 2017 Bluesfest. This was the final performance in their tour of Australia. I was thrilled to see them play as Complete Madness was the first vinyl record I bought with my brother more than 30 years ago. It was a their first compilation album and they played the same songs in the set tonight. 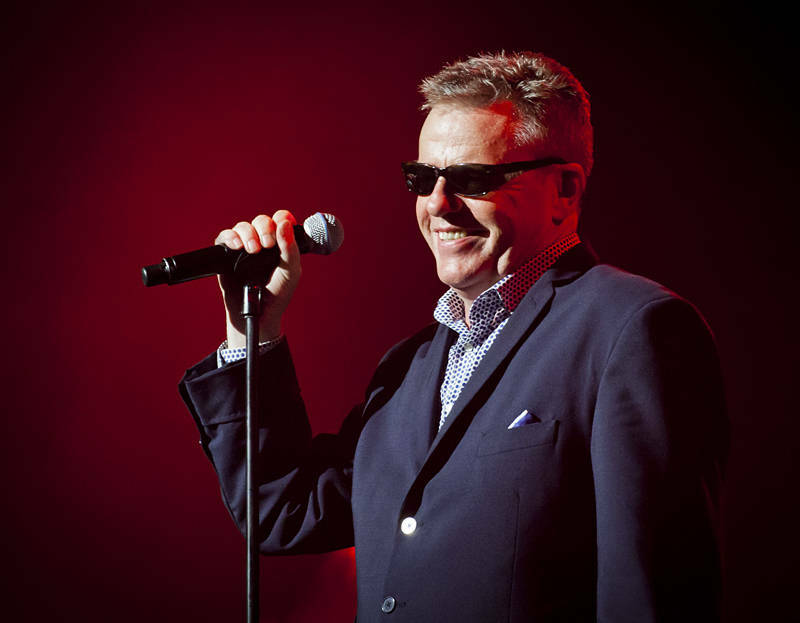 Suggs is just as funny as he always was and the band messed around on stage like a bunch of school kids as they did one hit after another.